Zalman rolled out ZM-T4 mini tower case. 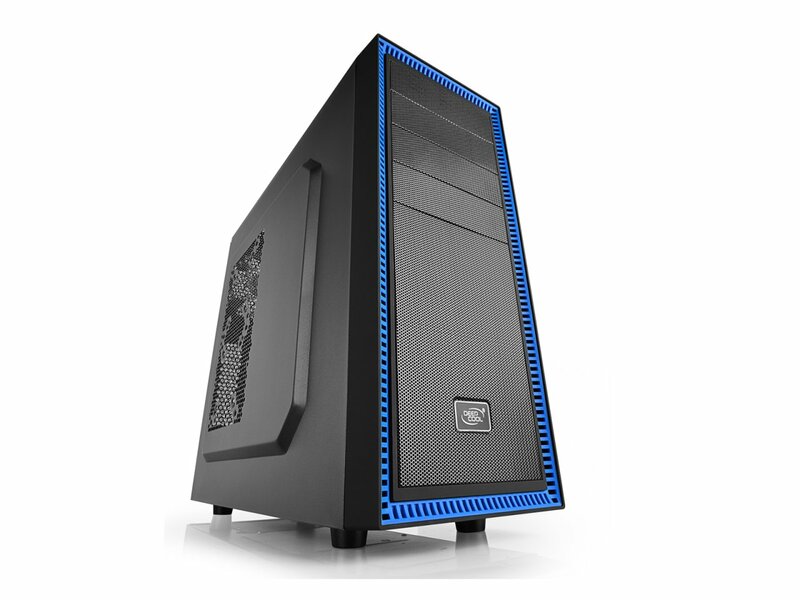 Case supports Micro-ATX and Mini-ITX motherboards, graphics cards of up to 300 mm and has room for up to four fans. Measuring at 189 x 427.5 x 364 mm (W x H x D), T4 is stretched vertically. 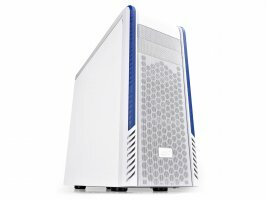 Zalman introduced ZM-Z1 ATX mid tower PC case. 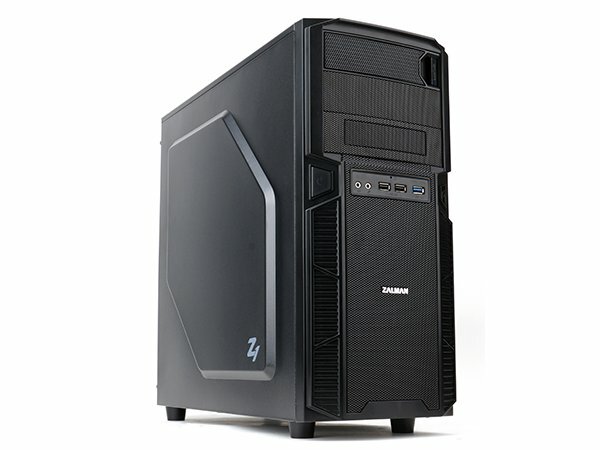 Based on Zalman's signature classy design, Z1 features meshed front panel, extruded side panels and indent on the top to place a smartphone or external hard drive. Two 5.25" bays and one external 3.5" bay are present. One of 5.25" bays has a cover with lever for easy removal. Two USB 2.0, one USB 3.0 and audio/mic connectors are placed in the middle of front part. AMD Radeon R9 200 series graphics cards, including R9 290X, are to be released in a matter of days and some retailers are already taking pre-orders. First of, four R9 290X graphics adapters from MSI (model number R9 290X 4GD5), XFX (R9-290X ENFC), Sapphire (100361SR) and ASUS (X9290X-DC2T-4GD5) have appeared online at Newegg. 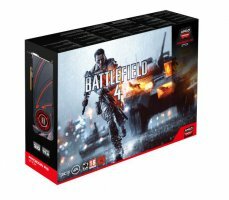 All models are of reference design, which enforces the rumor that AMD might restrict AIBs from releasing non-reference models, at least for some time. Prices have been removed, however, at first cards were priced at 729 USD. Enermax is preparing to launch Thorex mid-tower PC case. Three variations will be released, differing by extruded side and top panels. 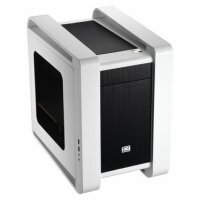 One will come with acrylic window, other with extra two fans positions on side panel. All models have meshed front panel. 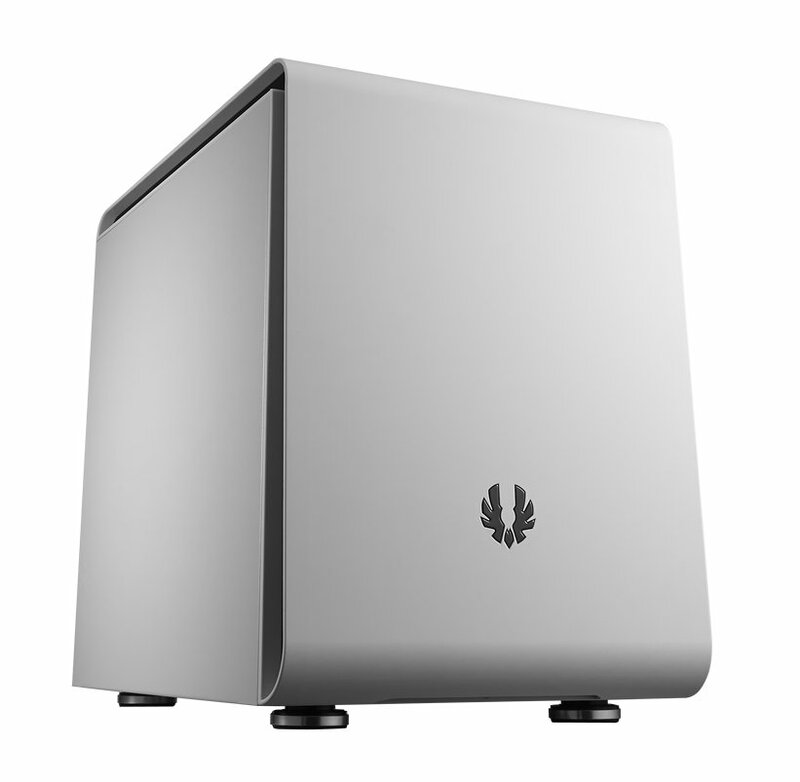 Xigmatek rolled out Aquila micro-ATX case featuring unique design with steel frames along the sides of the case, which also play the role of standoffs (feet) and handles. Case measures at 390 x 403 x 265 mm (length x height x width). The whole case body is placed at an angle, with front tilting up. Front and top panels are meshed. Side panel has a window. 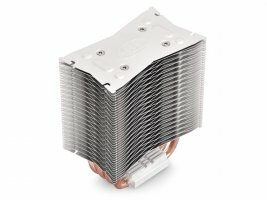 Deepcool unveiled three budget tower-type CPU coolers - G156, IceEdge 400 E and Ice Blade 100 FS. All three coolers feature core touch technology (CTT, Deepcool's name for direct contact heatpipes). Bitfenix introduced Phenom Micro-ATX and Mini-ITX cube cases featuring sleek design, liquid cooling support and flexible storage configuration. Phenom Mini-ITX can fit up to six 3.5" or eleven 2.5" drives. 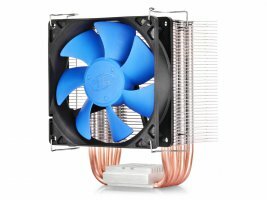 With Flexicage removed, graphics card of up to 330 mm length can be installed. When it comes to CPU cooling, Phenom Mini-ITX can fit either an air cooler of 175 mm height or a thick 240 mm liquid cooling radiator. 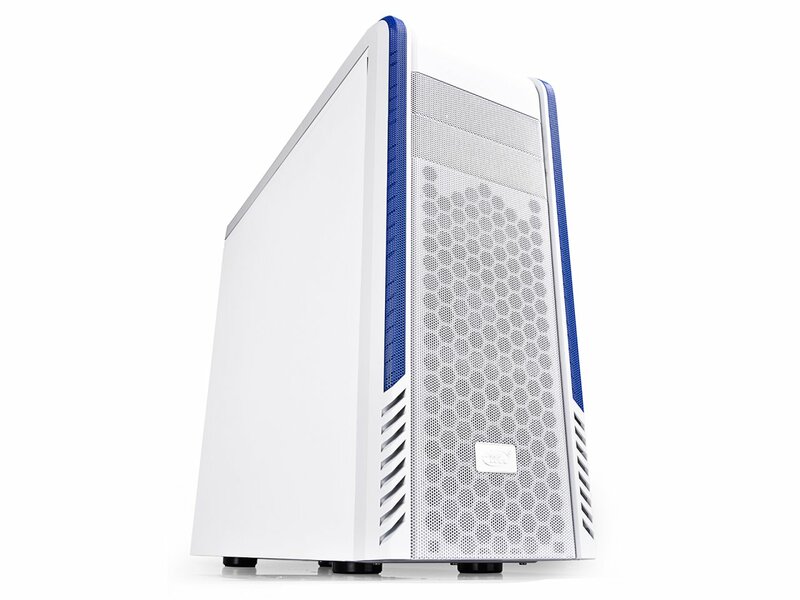 Case has two PCI expansion slots and accommodates ATX standard power supply. 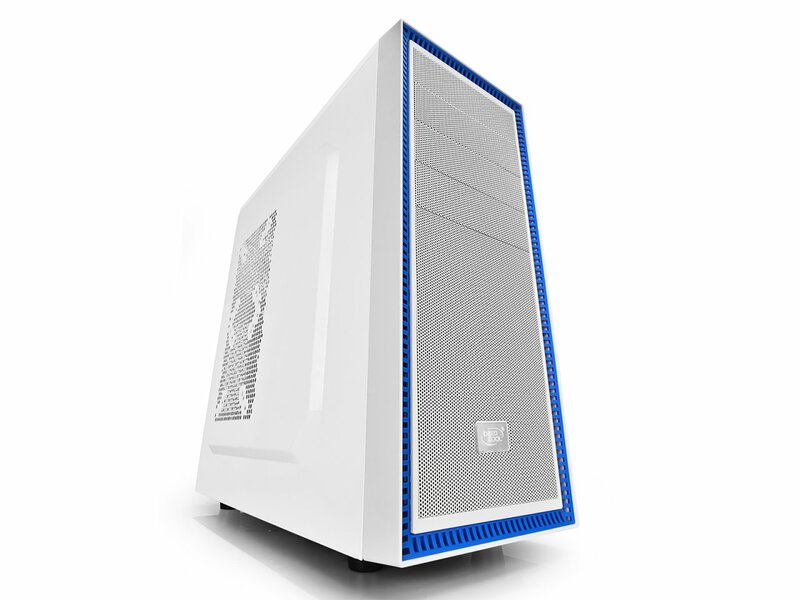 In addition to Pangu, Deepcool also announced Tesseract mid-tower case, dubbed as "all-round cooling case". It's a compact ATX case measuring at 472 x 210 x 454 mm and weighing 5.1 kg. Cooling experts Deepcool unveiled Pangu Mid-Tower case, featuring wide body design and high cooling performance. 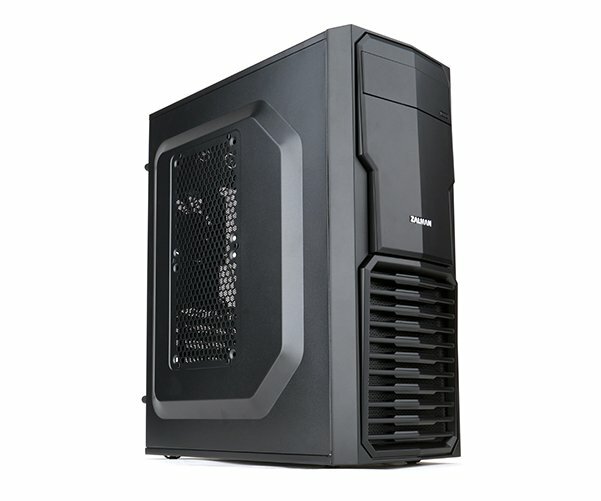 It's a Mid-Tower case with Micro-ATX and ATX motherboard support. 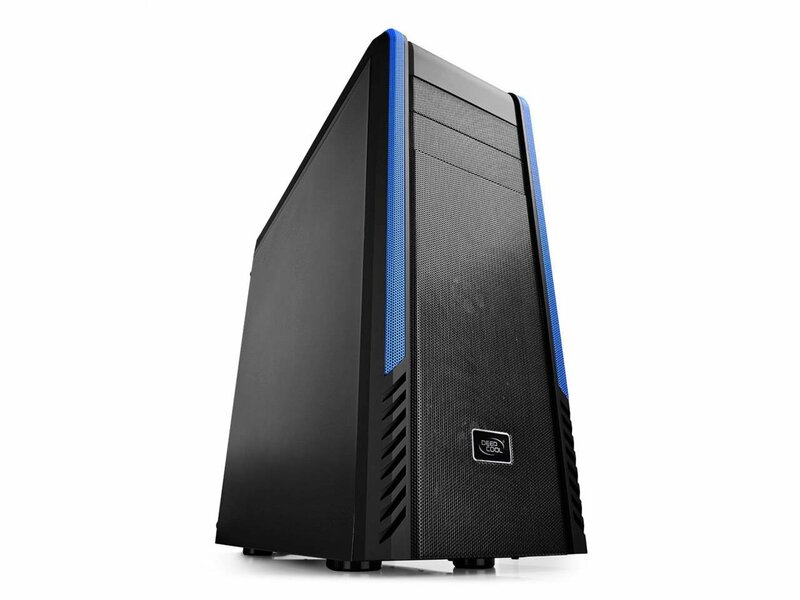 Case is available in black and white variants with blue strips on the sides. Valve Software announced SteamOS free operating system for 'living room machines'. Steam OS is a Linux based operating system that aims to set new standard for living room entertainment, including music, TV, movies and, of course, video games. New operating system improves hardware performance on OS level. Developers can take SteamOS advantage to improve gaming experience. Some game developers are already targeting Steam OS for new releases.